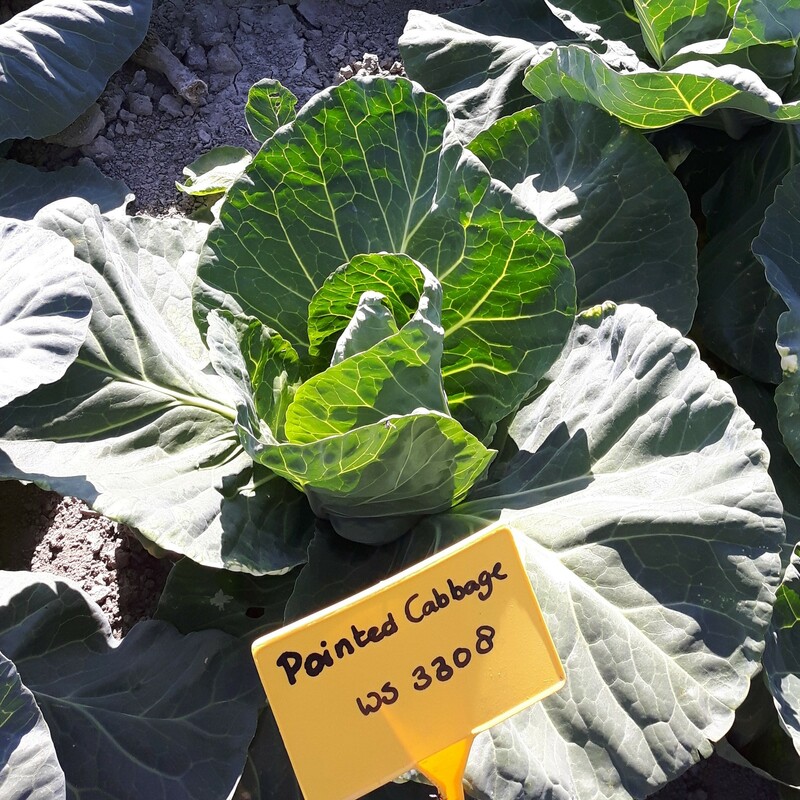 In Spring 2018 Wing Seed tested pointed cabbage WS 3308 F1 in Dirkshorn. 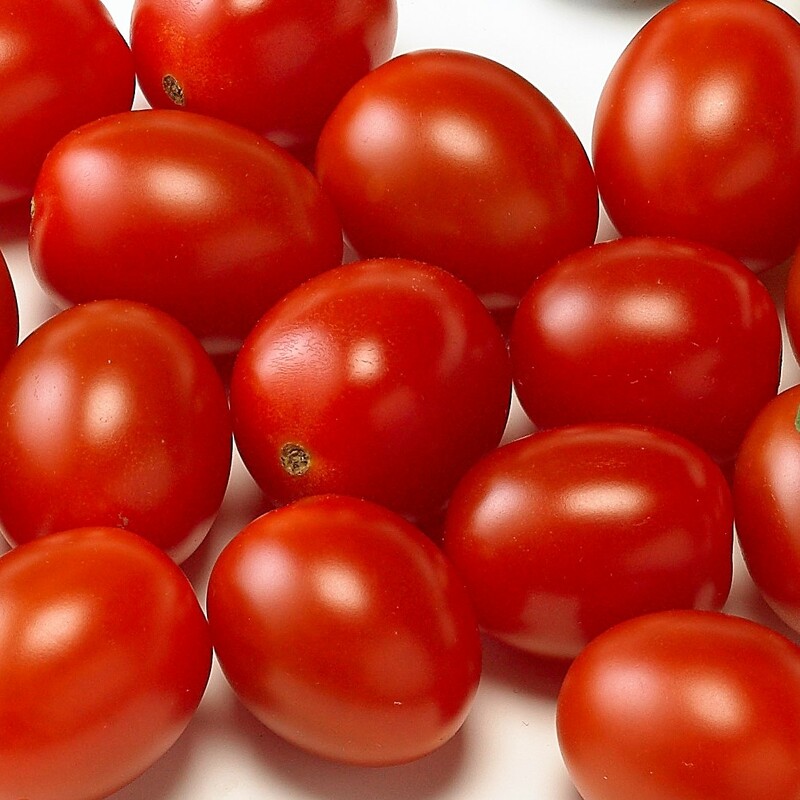 The earliness of this variety was remarkable as sixty days after planting on 8 May it was ready to harvest. 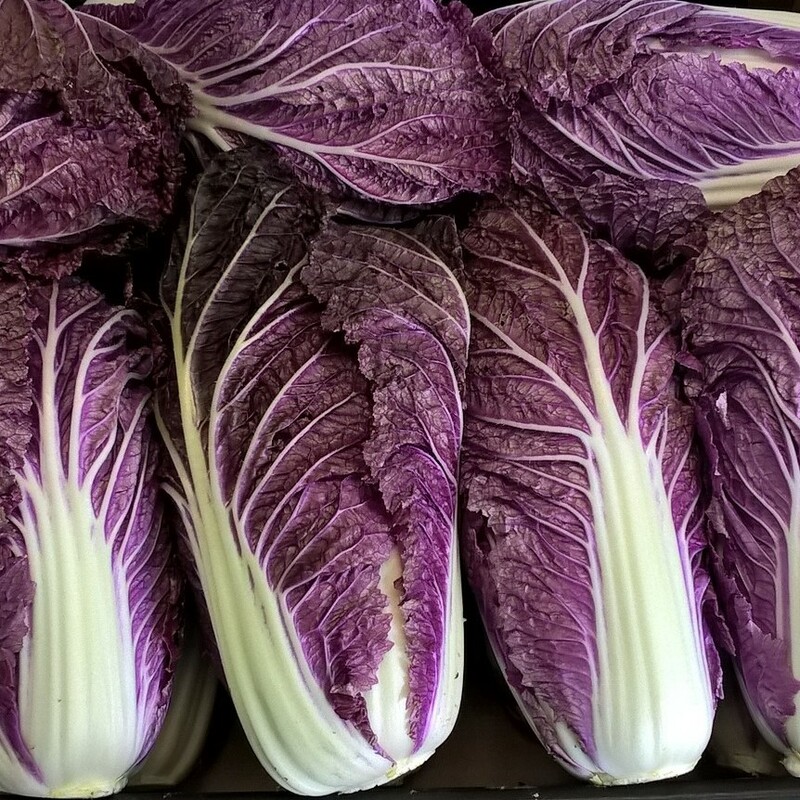 After years of intense trialling Wing Seed has introduced two unique varieties of Red Chinese Cabbage: Scarvita F1 and Scarrossa F1. 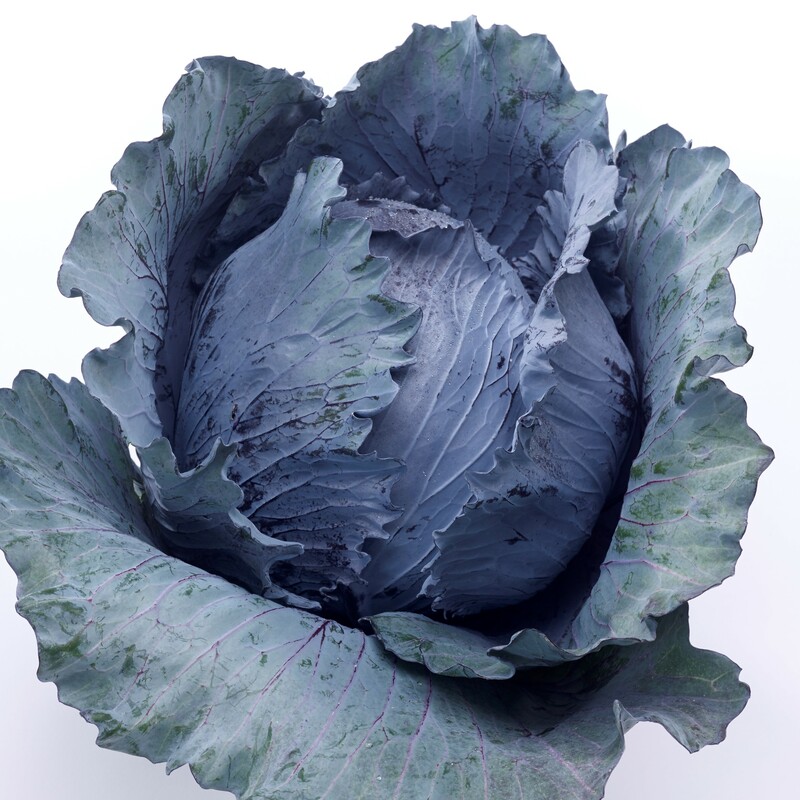 Storage trials in Marne (Germany) proved very good storing capacity of Red cabbage Saluda F1. 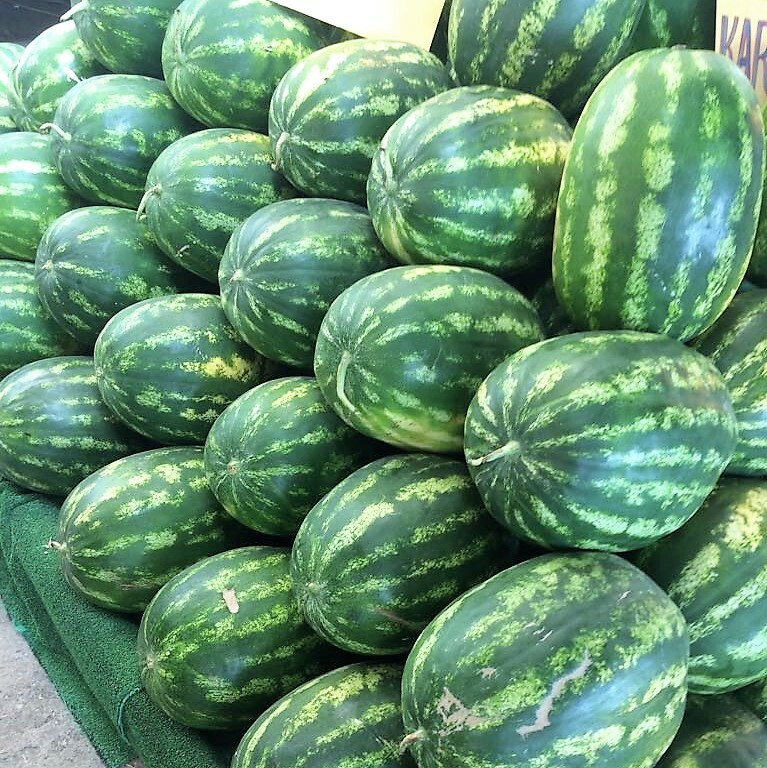 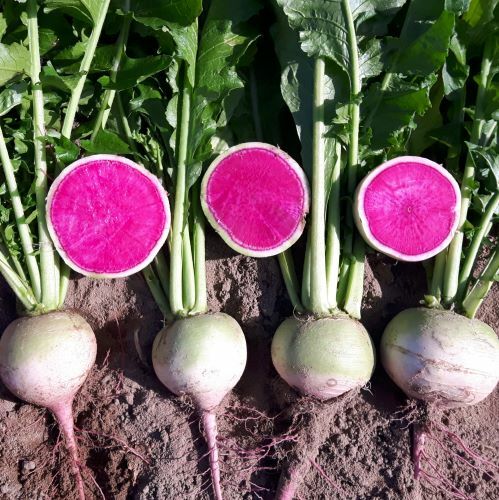 Harvested in October 2017 and stored at 1.8 ºC, Saluda F1 still showed a very good and healthy quality in March 2018 compared to standard varieties.